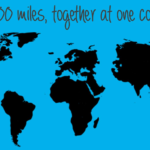 Million Mile Month 2017: Registration is open! It’s time to get ready to get moving. Million Mile Month 2017 starts on April 1. 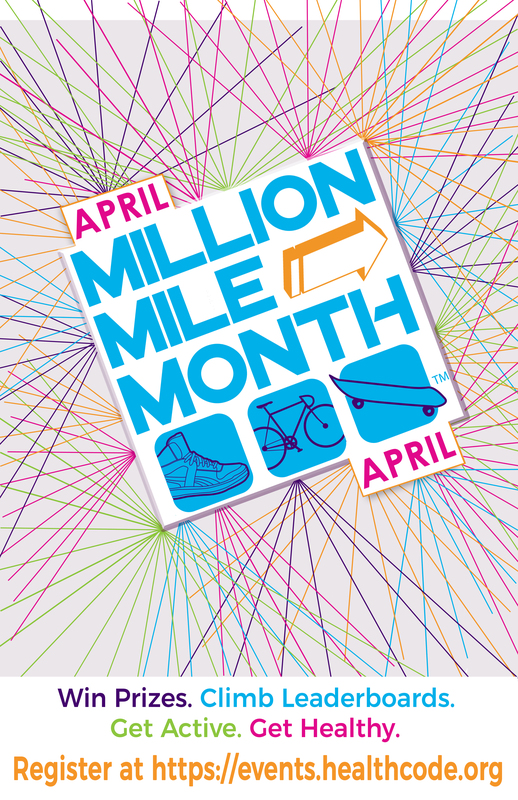 Registration is open for this year’s Million Mile Month. 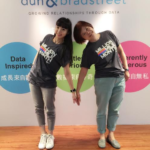 We encourage everyone of all ages and from all countries to join in this fun challenge. Whether it is an employer fostering a culture of wellness within an organization or an individual wanting to stay healthy and motivated, the goal of HealthCode’s April Million Mile Month is to engage individuals in their health, through a fun challenge to achieve 1 million miles of physical activity as one global community. HealthCode’s mission is to empower people to live healthier, happier lives by engaging people year-round through community-focused, goal-based challenges and programs. Check out a few of the hundreds of participant comments. “Regular physical activity is one of the most important things you can do for your health,’’ according to the Centers for Disease Control and Prevention. Not only can physical activity help control weight, it can reduce the risk of cardiovascular disease, type2 diabetes, and some cancers while strengthen bones and muscles. It also can improve your mood. 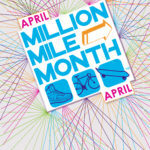 Million Mile Month is about moving – and is not just for seasoned athletes. It’s for everyone who wants to commit to a healthier, happier life. Participants can complete their activity of choice – from running, walking, biking, swimming, yoga to dancing – and move at their own pace and at the days/times best for their busy schedules. We want everyone to get outside and get active with friends, family, co-workers and neighbors. 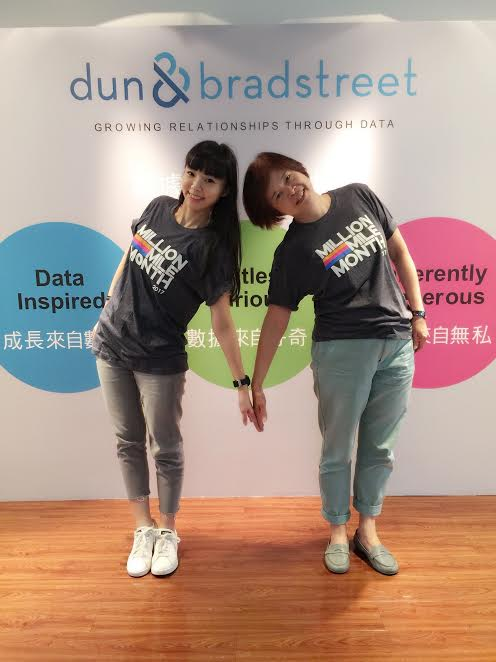 Companies are using the Million Mile Month to connect their employees around the globe. 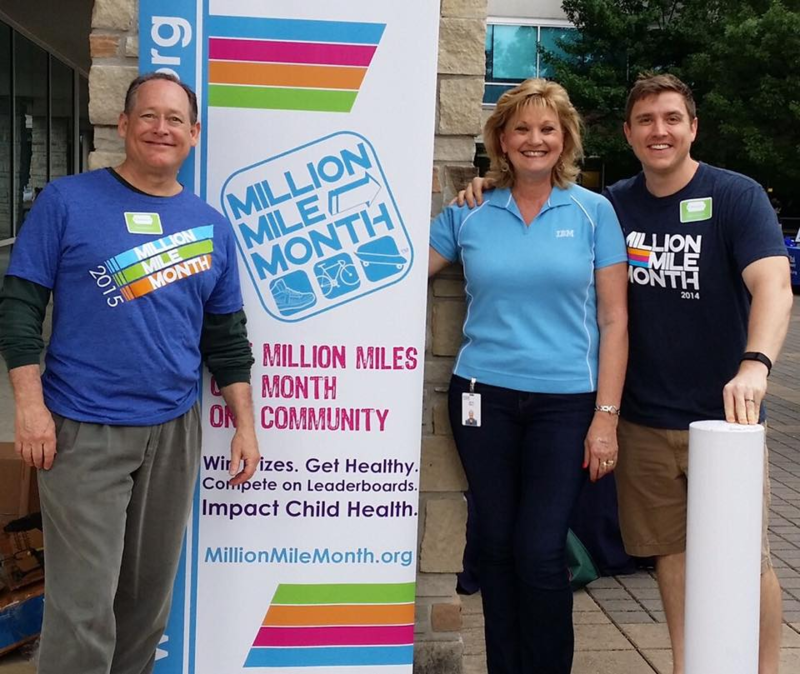 Complete activity and log those miles or minutes on the Million Mile Month website to support you on your health journey and help your community reach 1 million miles. Join us. 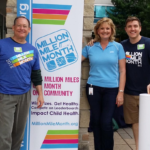 If you have any questions about Million Mile Month visit https://www.millionmilemonth.org. 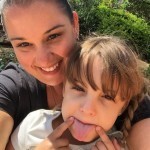 How do you get your steps in? Send us your stories. Follow us on Twitter @MMileMonth and use the hashtag #MMM17.